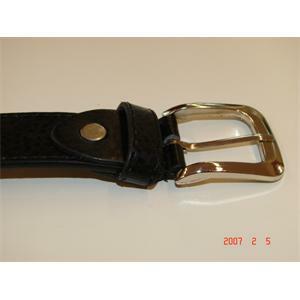 Imitation black sports belt. 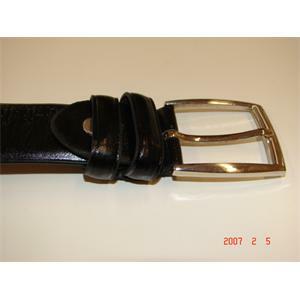 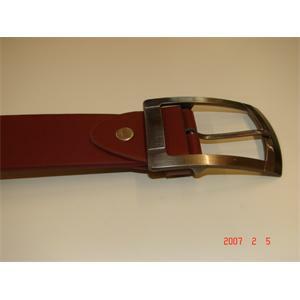 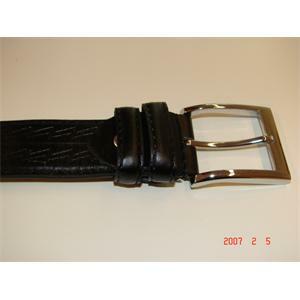 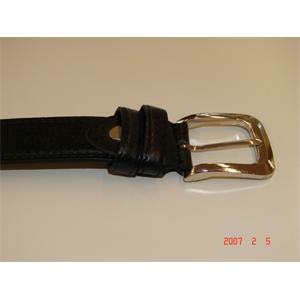 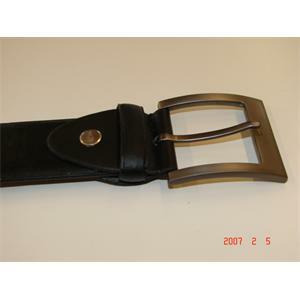 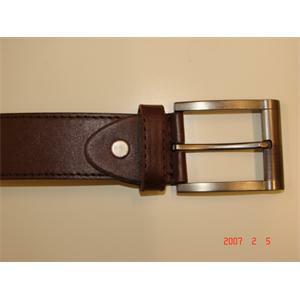 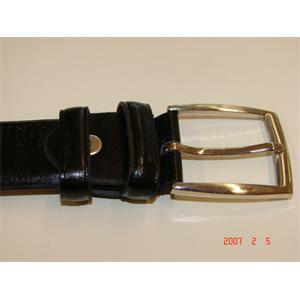 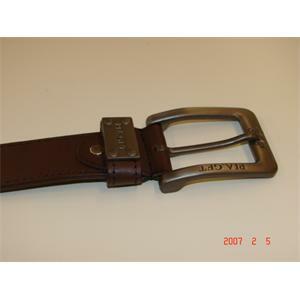 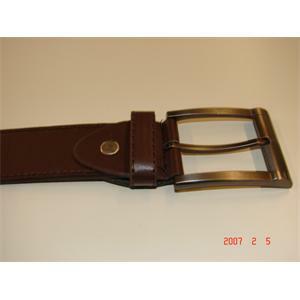 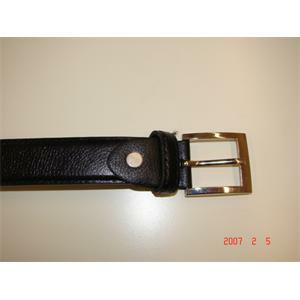 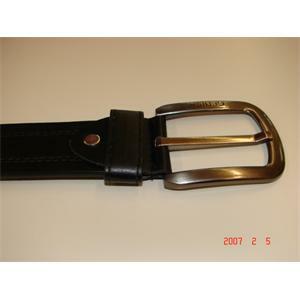 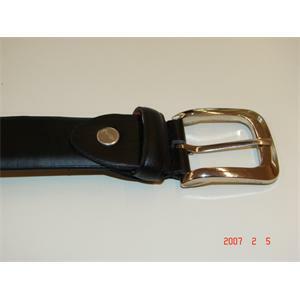 tin oxide is a black buckled belt imitation leather sports. 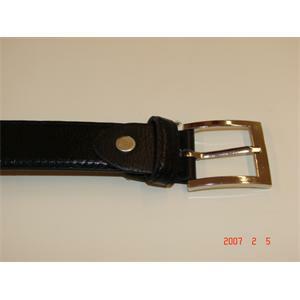 40 mm diameter.